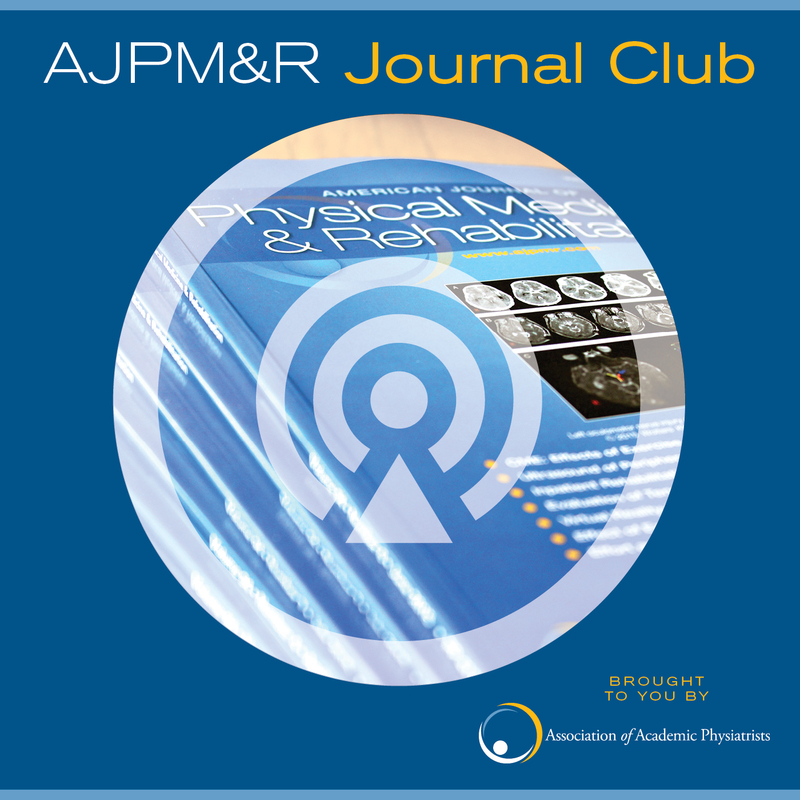 This Journal Club Podcast is brought to you by Association of Academic Physiatrists and features research published in the Americam Journal of Physical Medicine & Rehabilitation. Drs. Eric Wisotzky and Erika Gosai interview Dr. Andréane Richard-Denis, a clinician-scientist working at the University of Montreal Hospital Research Centre in Quebec, Canada. They discuss a recent study she co-authored, Relationships between Specific Functional Abilities and Health-Related Quality of Life in Chronic Traumatic Spinal Cord Injury, which was published in the August issue of the American Journal of Physical Medicine & Rehabilitation. The objective of this study is to explore the relationships between specific functional abilities assessed from the 3rd version of the Spinal Cord Injury Measure (SCIM), and health-related quality of life (HRQoL) following a traumatic spinal cord injury (tSCI). A prospective cohort of 195 patients that had sustained a tSCI from C1 to L1, and consecutively admitted to a single Level 1 SCI-specialized trauma center between April 2010 and September 2016 was studied. Correlation coefficients were calculated between SCIM scores and SF-36v2 summary scores (Physical component score, PCS; Mental component score, MCS). This work is significant being the first to determine which specific functional abilities are mostly related to HRQoL, and highlights the differences between tetraplegic and paraplegic patients. Our findings could help clinicians to guide rehabilitation plan based on importance of specific functional abilities in relationship with the HRQoL.